Lincoln’s Inn offers over £1.7 million each year through various scholarships, awards and prizes. The majority of our scholarship fund is allocated to BPTC and GDL scholars but we also offer assistance for our pupil members and offer a number of European Scholarships. The Inn seeks to encourage, support and finance its students through our Graduate Diploma in Law (GDL) scholarships. The Inn offers a generous amount of funding to its BPTC students, during this key period in their training. 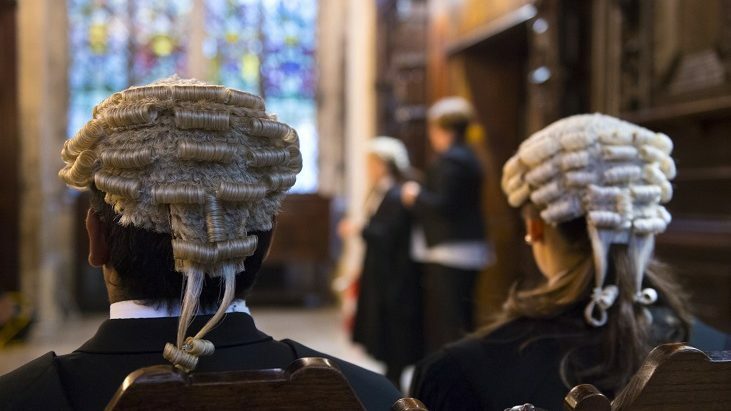 Funding and a wealth of advice is available from the Inn to members who have successfully obtained pupillage. GDL and BPTC students seeking funding can now apply for our scholarships online through our dedicated portal. Pupillage Grant applications can also be made via the same method. 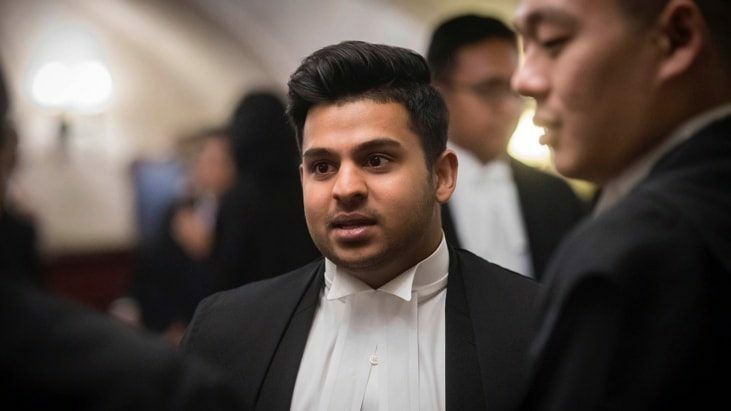 The Inn is proud to offer funding opportunities to barristers intending to study the Advanced International Advocacy Course at Keble College in Oxford, which promotes the highest standards of advocacy amongst practitioners. 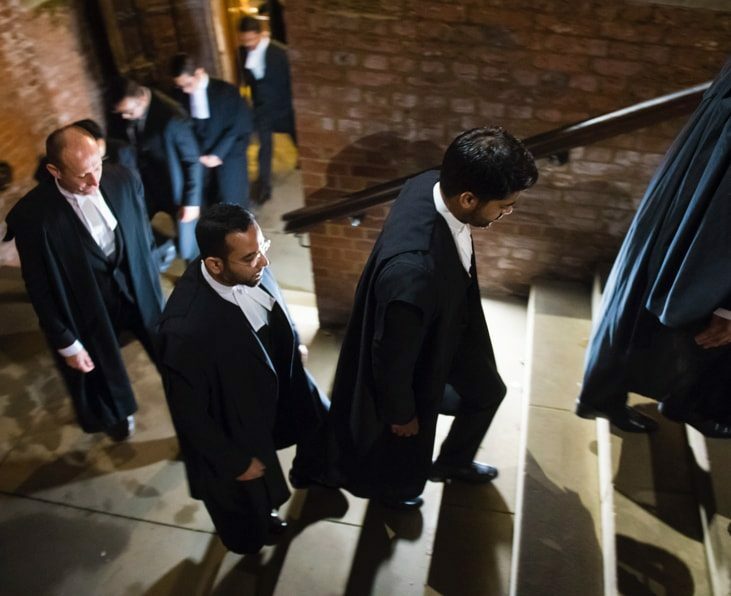 Lincoln’s Inn encourages barristers who intend to spend time at centres of International, European and Human Rights Law to apply for funding opportunities provided by the Inns of Court. 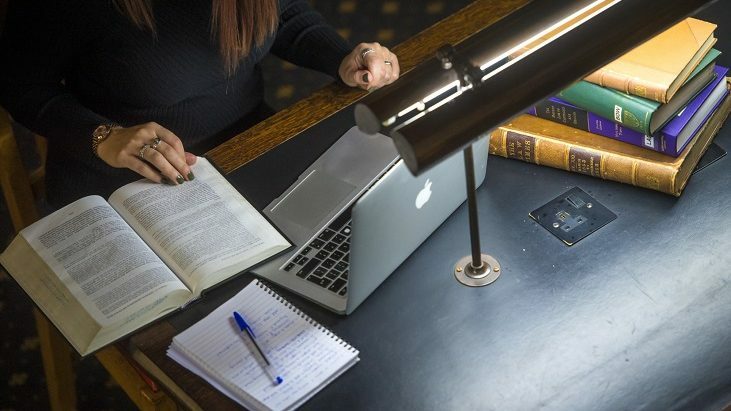 If you have any questions about the scholarships and prizes offered by Lincoln’s Inn, please view our Frequently Asked Questions in the first instance.